Ps3 Recording In 1080I Only = Youtube 480? I have done a total of five YouTube videos. Each one is recorded from my PS3 using the composite cables to the Roxio Game Capture HD Pro. The quality toggle on the recording in turned up to the highest setting. When i view the game play on my computer it is amazing quality. 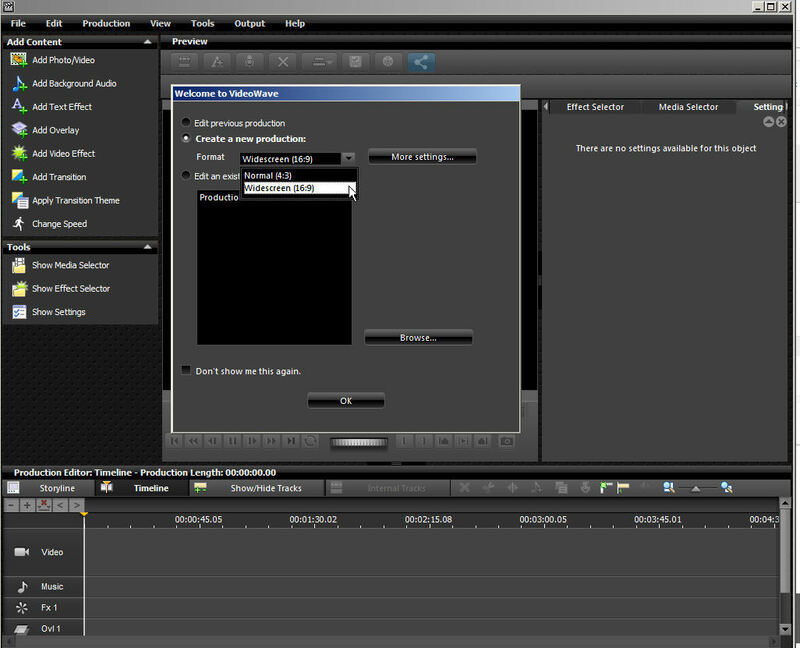 So this is where I think the problem is... when you go to export the video you have a list of options. There must have been a gap between my videos and the current "youtube help" videos out. The supported export formats have changed. So what export will give me the best HD quality for a YouTube video?? If needed i can post some screen shots so you know what i have available. This is not a viewing error nor a bad connection... this is a what in the heck export setting do i use?! My first video was in 720 on youtube and i must have changed the export setting by accident. feel free to look at my first video and my latest. Please respond to this ASAP. HQ settings will only be abailable when you start with a 16:9 Production! I honestly dont think either of those are the problem. I need to know what video export setting to choose. Are you sure you selected HD 1080i in the options of the capture program? 480p is the default format if you didn't adjust anything in the options menu. I don't want to raise your ire, but a response like that can be translated as, "I don't think that's what happened, and I am unwilling to (double or triple) try your suggestion myself. Tell me something I want to hear." Unfortunately, until you actually do check and try the suggestion, possibly for the second or third time, and can say for certain in a post here that what was suggested did or did not happen/help, then it's a waste of time for whoever is trying to help you (a fellow user, on their own time) to continue.